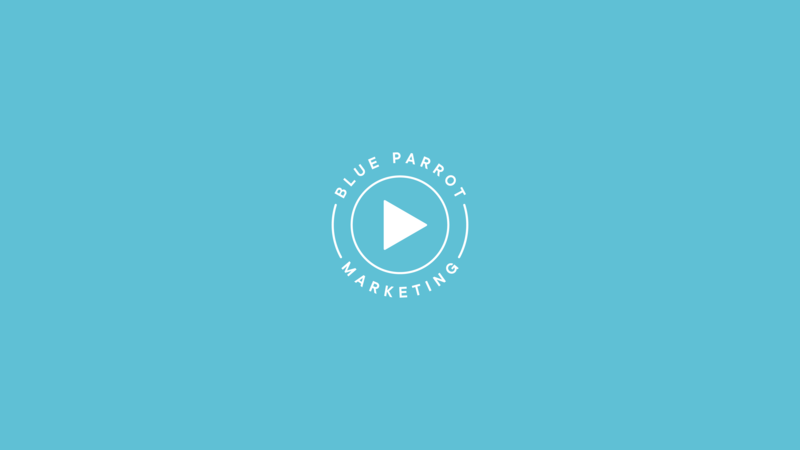 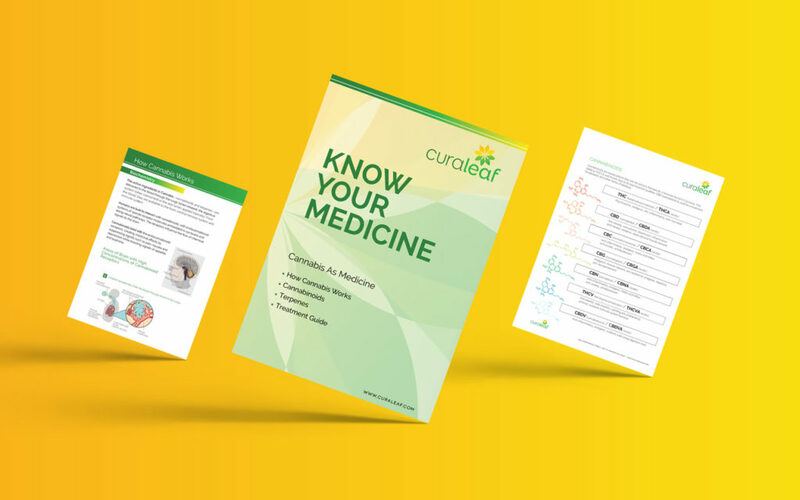 Create and launch a unique, vertically-integrated medical cannabis brand in a fast-evolving industry. 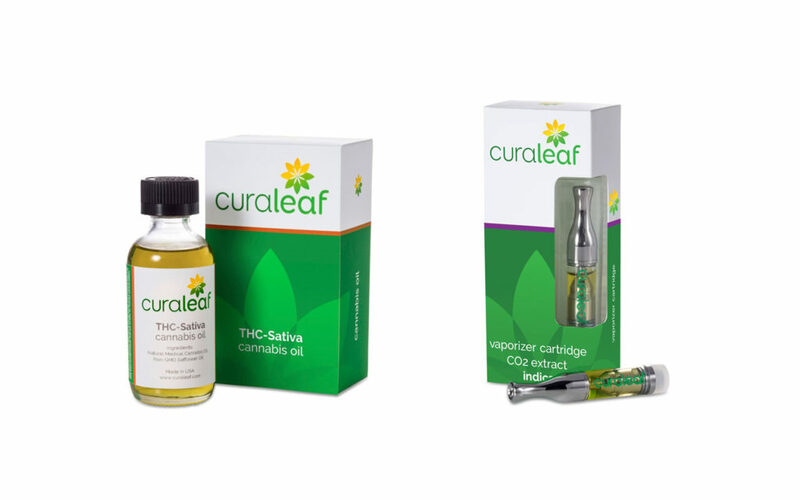 The brand spans many states, each with unique laws and regulations and is vertically integrated across product, processing and retail but to varying degrees within each state. 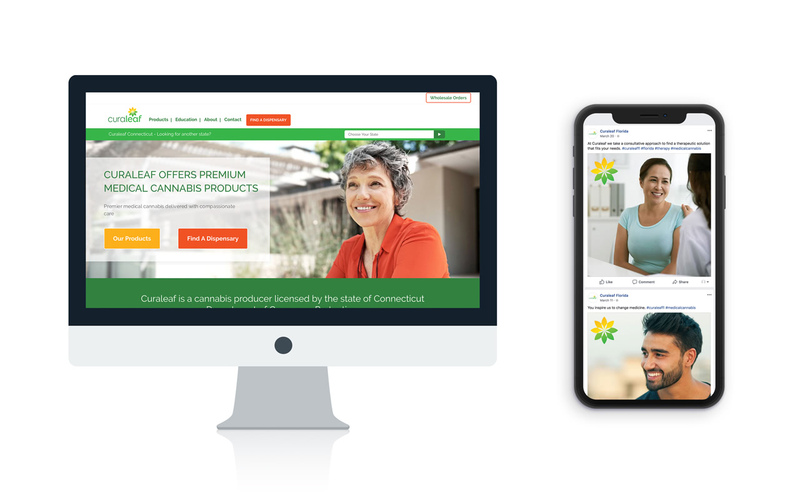 Because patients have a varying degree of knowledge around medical cannabis, and spanned great age ranges and medical conditions, we created a friendly, approachable and supportive brand identity based on dependability, education and compassion. From there, we built and executed a flexible strategy that created national brand equity while delivering on each states’ businesses unique requirements and patient’s needs. 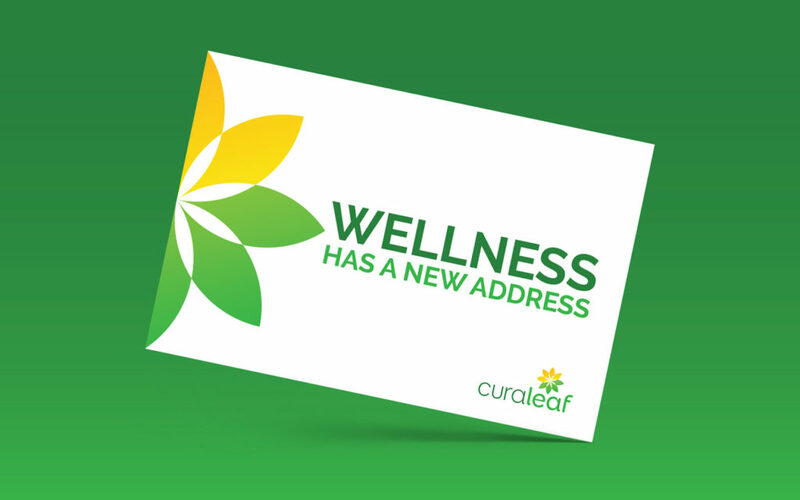 The brand strategy, packaging, product, website, social and digital programs, dispensary merchandising and collateral we created all resulted in Curaleaf becoming a leading brand in the medical cannabis industry, available in seven states and growing.